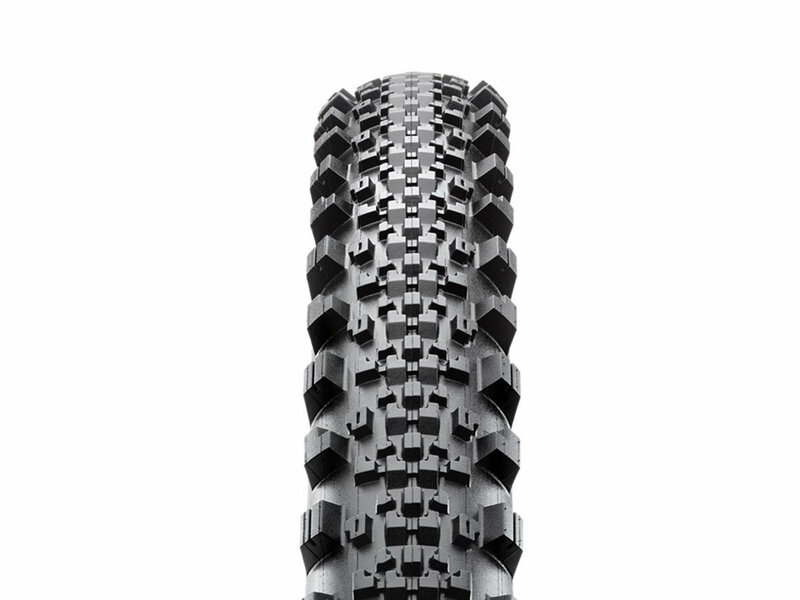 The Minion SS fills the gap between a fast rolling XC tire and a grippy DH tire by including a cluster of short, ramped knobs, flanked by the much-loved Minion side knobs. This combination creates a fast-rolling tire with a square profile that hooks up in loose terrain. 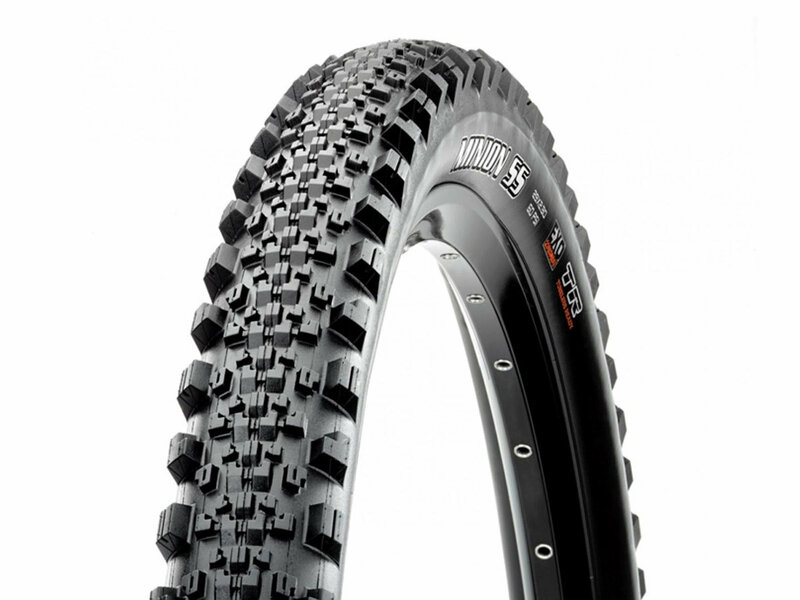 Perfect for the modern enduro circuit's long descents and longer climbs.